The 3-in-1 shapewear technology that lifts your breasts, hides uncomfortable back bulges, improves your posture, and flattens your tummy. It will shrink your waistline up to 10 cm or 2 sizes smaller. 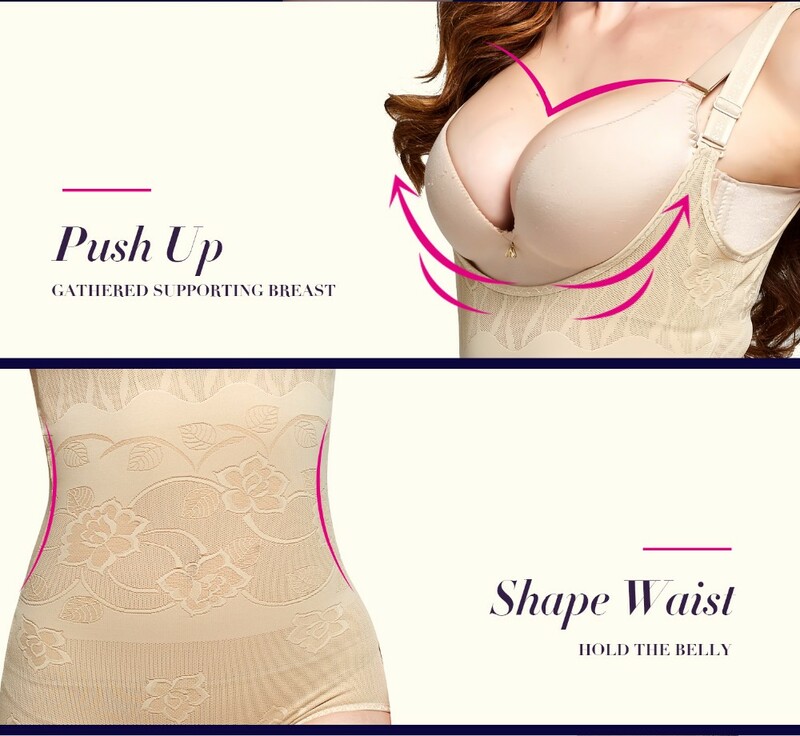 It also has a powerful support band that wraps around your breast for a lifting effect.